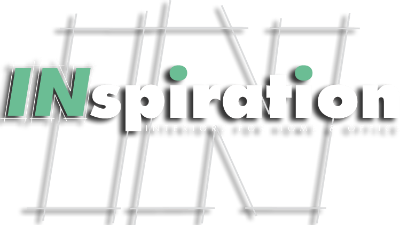 INspiration Interiors Design Studio is proud to be an authorized Miele retailer. We have access to their full collection and have many models on display in our beautiful showroom. Come in today for a demonstration and see why Miele is right for your kitchen.